These quick and easy Cheddar Soup Croutons are a great way to elevate your everyday! 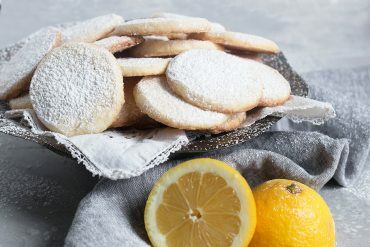 Easy to make and you can make them ahead to use anytime! 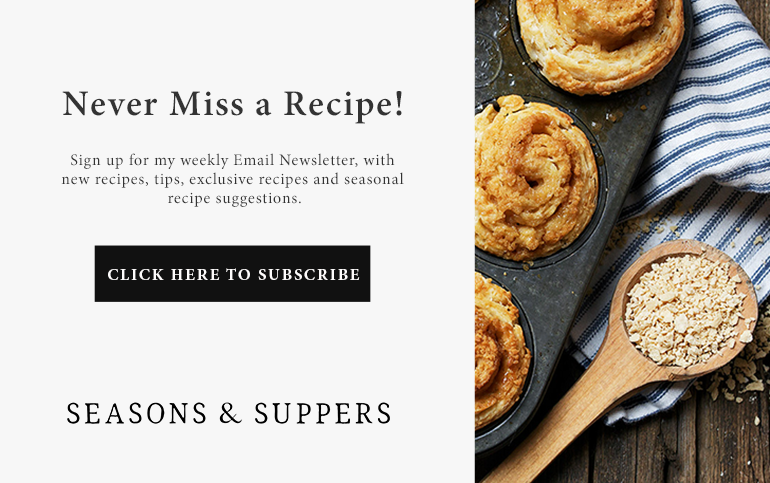 This is a sponsored post written by me on behalf of Campbell’s® Everyday Gourmet soups. All opinions are 100% mine. 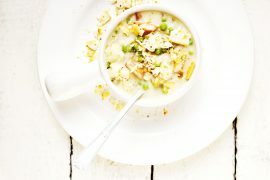 Campbell’s Everyday Gourmet soups are a favourite of mine when it comes to ready-made soups. 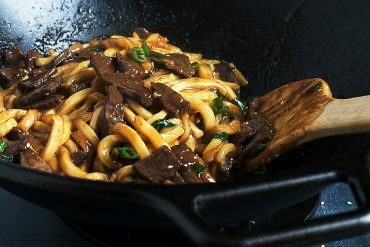 So rich in texture and flavour and with no artificial colours or flavours. 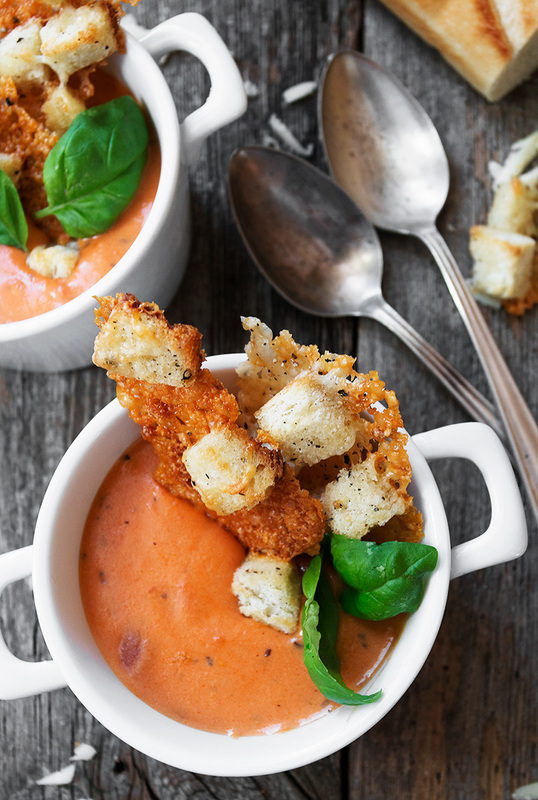 These are premium soups that will win you over from your first spoonful! 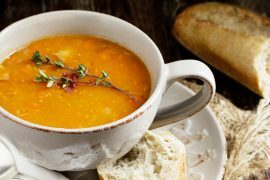 Campbell’s® Everyday Gourmet soup have a variety of exciting flavour combinations like Thai Tomato Coconut, Sweet Potato Tomatillo and Fire Roasted Sweet Pepper & Tomato, in addition to classics like Golden Butternut Squash and Tomato Basil Bisque. And more! You’ll be able to try 3 delicious Campbell’s® Everyday Gourmet soups and have the chance to personalize them with different garnishes to enhance the flavour. You’ll also get a coupon for $1.00 off any Everyday Gourmet soup. Those unable to attend the events can find Campbell’s® Everyday Gourmet soup at all major Canadian retailers and if you visit www.elevateyoureveryday.com you can discover what soup and garnish best suit your personality and receive a coupon for $1.00 off that is available to download until July 31, 2017! When I was young, I always put cheddar cheese in my tomato soup. I loved the way the heat of the soup melted the cheese and made the tomato flavours pop. So when I was challenged to Elevate My Soup with Campbell’s® Everyday Gourmet Soups, I immediately thought of this grown-up version of that childhood ritual. 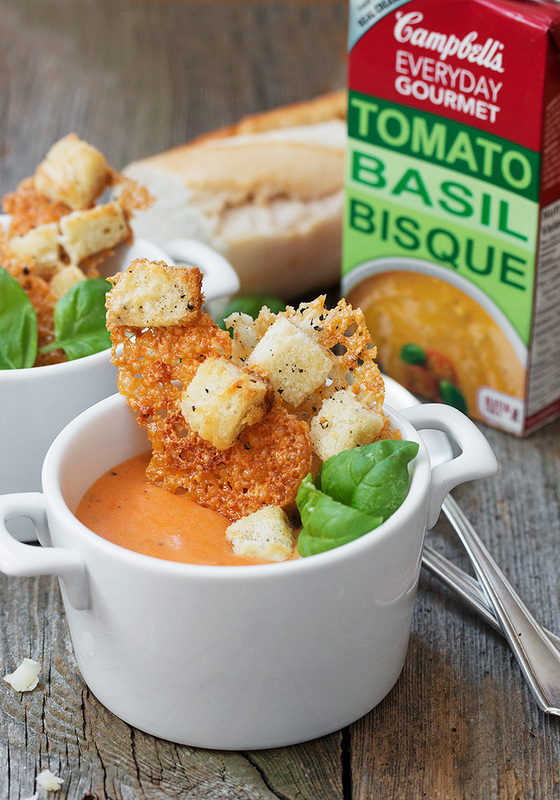 I started with Campbell’s® Everyday Gourmet Tomato Basil Bisque, an absolutely lovely, creamy tomato soup with chunks of tomato, real cream texture and a wonderful basil infused flavour. 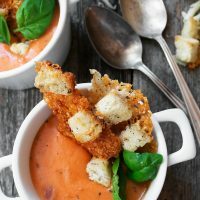 To garnish my soup, I made these quick and easy aged cheddar croutons. 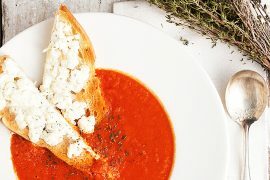 They look pretty in the soup and when it comes time to eat, my favourite way is to sink them in to the soup and enjoy the added flavour and texture of the bread and cheese. As they are lovely and sturdy, they are also perfect for dipping, if you prefer. 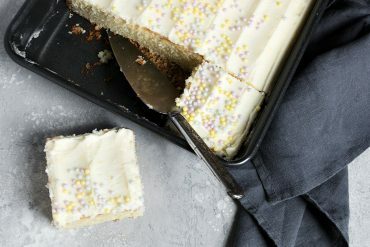 No need to line your baking sheet. The oil in the cheese ensures that once cooked and allowed to cool a few minutes, they will easily come off the sheet with no mess! Don’t allow the cheese to get too golden, as it does start to introduce a little bitterness. I like to break off the darkest outside cheese edges, to remove the darkest bits. 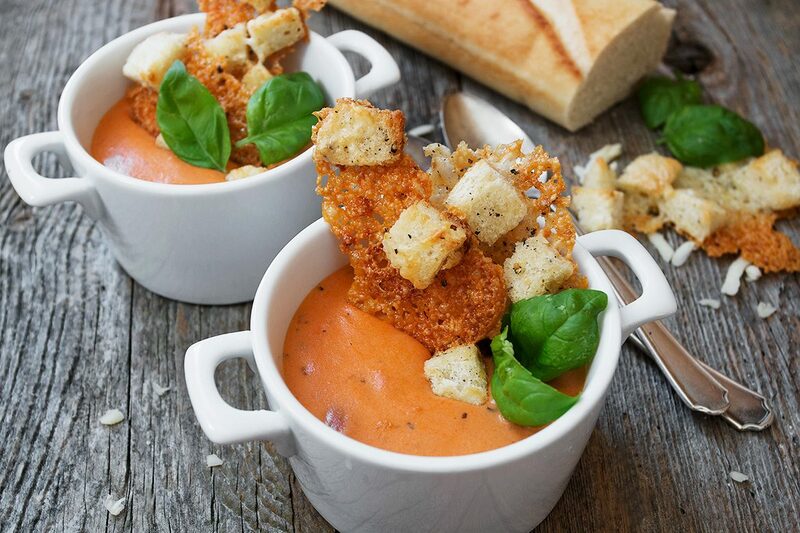 Easy to make, these Cheddar Soup Croutons are a great way to elevate any bowl of soup! 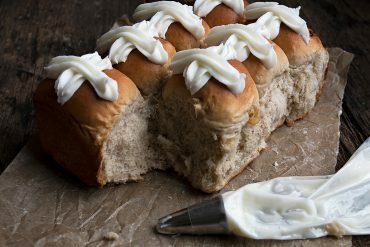 Place bread cubes in a medium bowl. Drizzle with olive oil and toss to coat. Sprinkle with a pinch of salt and some freshly ground black pepper. Spoon out in a pile in the centre of a baking sheet. Spread the bread cubes out from the centre in to an even layer with a little space between (Will not fill the entire sheet). Sprinkle grated cheese in over and in between the bread cubes. Bake in preheated oven for 8-10 minutes, or until golden around the edges and set in the middle. Remove from oven and let stand 3-5 minutes on the baking sheet. Use a spatula to loosen and break in to shards to use as soup garnish. Croutons can be made ahead and store in an air-tight container. Love how you changed up the everyday crouton with cheese. What could be better than that? 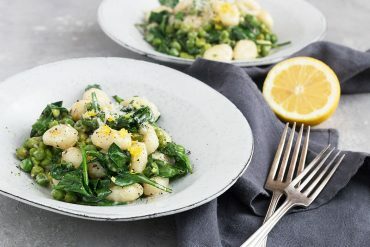 Looks like the perfect lunch or dinner on a rainy day! I had no idea Campbell’s had these gourmet soups – so I will be looking for them. I think I get tunnel vision in the store and go for just what I need. LOVE these crisps and cheesy anything is great in soup. So creative and no doubt delicious! Thanks Tricia and yes, I tried 3 of these and they were all delicious! Such creative flavours, too. Their Tomato Basil Bisque is a favorite Jennifer! These croutons look amazing. What a way to up your soup game! Thanks Mary Ann and same. I LOVE the tomato basil. Such great flavour!